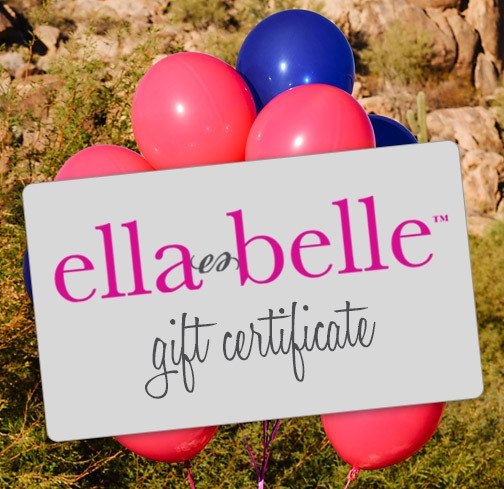 Signup to keep up to date on news & events at Ellabelle. A little bonus when ordering many items. mix it up…what color do you feel like wearing today? ellabelle dresses are meant to wear out and about… sometimes shorties aren’t necessary! See what we have added for 2019 season. standard shipping please allow 5-7 business days for your order to be processed and shipped. overnight shipping, orders must be received by 9am MST. we do offer international ground shipping. items must be returned within 21 days (of receipt) unworn, unwashed, unaltered and hang tag must be attached. all clearance items are final sale. no returns are accepted on clearance and sale items. see our contact page for more information. we will keep you up to date on news & events at ellabelle.